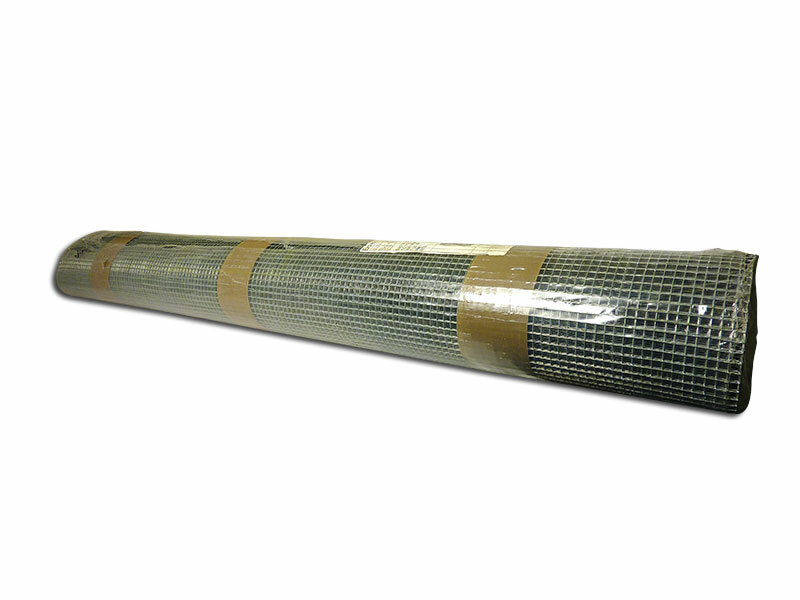 Galvanised weld mesh is a self-colour weld mesh which has been coated in a liquid galvanise. Generally used for external projects or areas of moisture and available in different sized mesh, as well as lengths and widths. Please contact the sales office for a quote based on your requirements.